The San Diego Chapter of the National Defense Industrial Association (NDIA) is proud to present the NDIA 31st Annual Department of the Navy Gold Coast Small Business Procurement Event: Engaging with Small Business to Fortify National Defense. The NDIA Department of the Navy Gold Coast Event is the premier Navy procurement conference in the country. Gold Coast provides a forum to educate, guide, and assist businesses, large and small, in support of the warfighter mission within Department of the Navy and throughout the DOD. The event provides exciting and relevant topics delivered by government and industry experts – and boasts insightful panels, workshops and networking events. 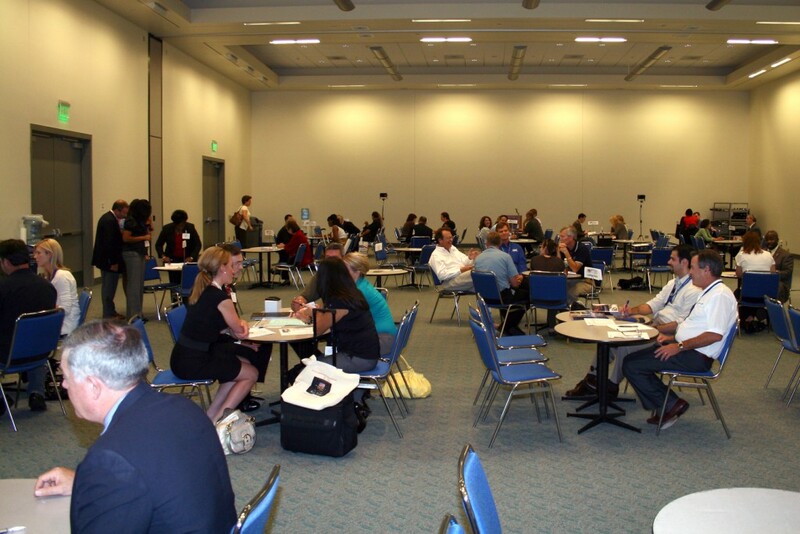 Of course, you won’t want to miss the opportunity to meet key government and industry contracting personnel through our one-on-one matchmaking sessions – the hallmark of Gold Coast. On the exhibit floor, you will have an opportunity to visit over 200 government agencies and industry organizations, including the ten Navy Systems Commands. Each of you play a vital role within our Defense Industrial Base to support our National Defense Strategy and the warfighting men and women that keep our nation, and the world, secure. As the only Department of the Navy co-sponsored procurement event, we are confident that you will find this to be a most valuable and rewarding event. The NDIA Department of the Navy Gold Coast Event is Big Business for Small Businesses. I encourage you to register, exhibit and sponsor today. I look forward to seeing you there.